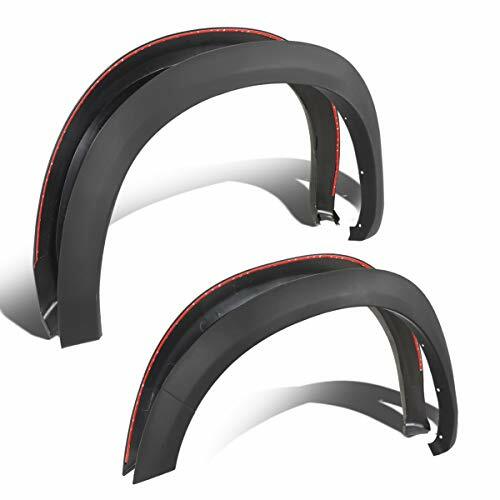 Our fender flares offer additional tire coverage and protection without looking cheap or flimsy. 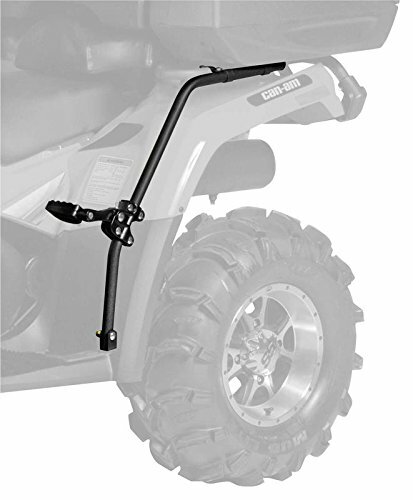 In fact, these fender flares have an extremely rugged bolted-on look. 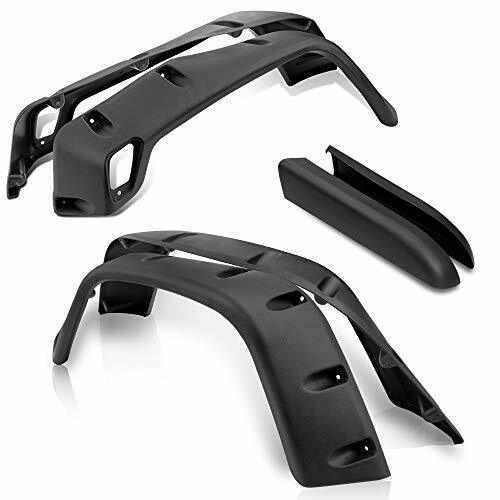 These fender flares are made from a unique poly material that is resists cracking, chipping or fading. The flares are also paintable should you decide that you want to have them custom painted. Fender flares are very easy to install right in your own garage. 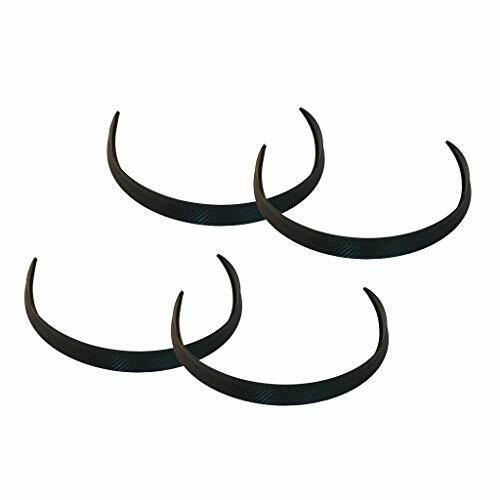 All you need is a little time since they are custom designed to use factory holes and there is no drilling or cutting required to get a perfect fit.